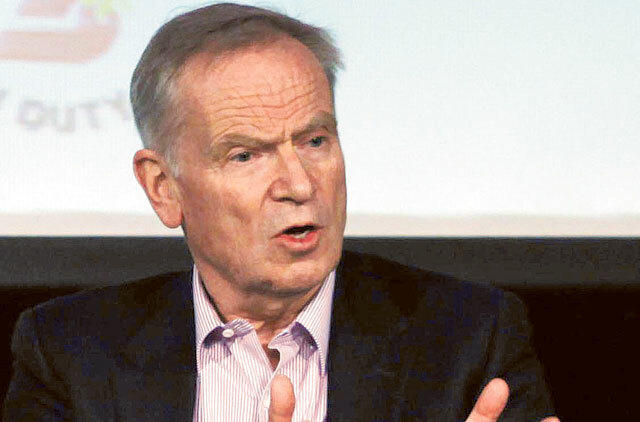 Dubai: Jeffrey Archer, best-selling novelist, charmed a sold-out session at the Emirates Airline Festival of Literature on Friday with his wit and humour as he spoke about his books, his experience, where he gets ideas for his stories and advice for budding writers. Archer, who is best known for his book “Kane and Abel” — which he said sold 37 million copies and is on its 97th reprint, said that he was “a story teller and not a writer” and that he is happy to be so. “I tell a tale that starts with once upon a time and pray to god you turn the page.” Archer said. As to why he still writes, he said “come and look at this audience, why the hell do you think I do it!” He added that what he wants most is to be the most read author on earth. Archer also said that one should never give up if they get turned down, as his first book “Not a penny more, not a penny less” was turned down by 16 publishers. “I tell myself every day I must do better.” Archer said. The 72-year-old said that he always tries to meet people who can give him story ideas. He said that it could be a small incident that happened to them that they themselves do not realise is a story because it is part of their everyday life. 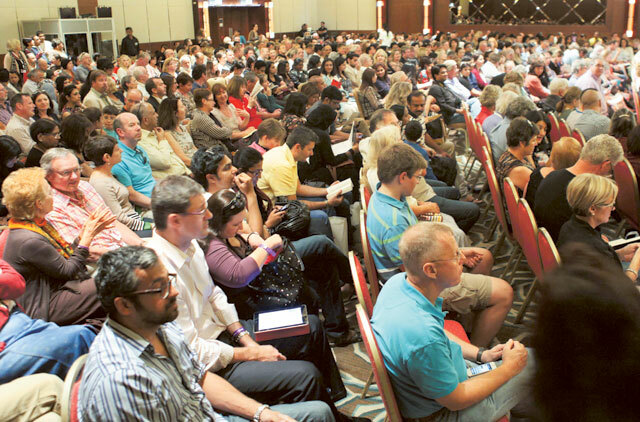 The session was moderated by author Anthony Horowitz. Horowitz asked Archer where the villains he writes about come from. He said that when you have worked in politics you meet a lot of these kinds of people. Horowitz also asked about the strong women in his books and where they come from as he said it could be hard for a male writer to write about women. Archer said that they are inspired by strong women in his life — his mother, Margaret Thatcher, –whom he worked with for 11 years, and his wife Mary who he said was the strongest woman he had ever met.